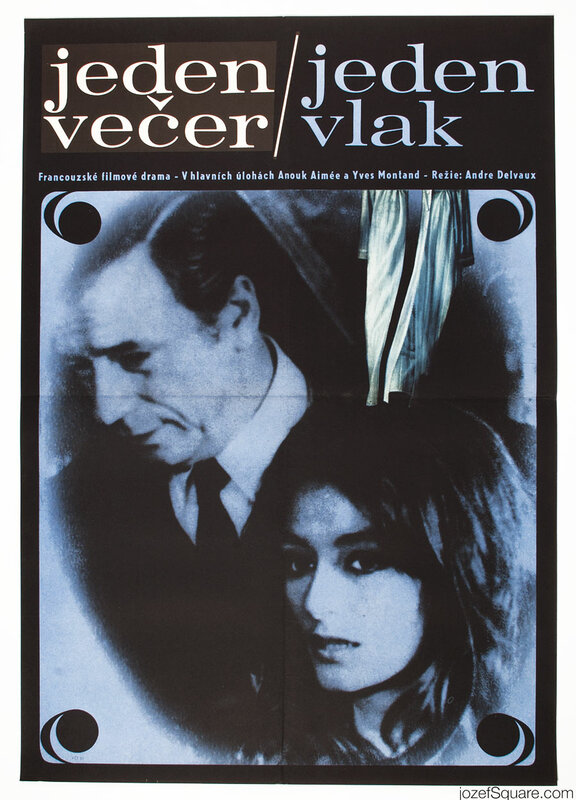 Movie poster for mysterious French drama starring Yves Montand and Anouk Aimée with excellent design by Czech artist Josef Vyleťal. 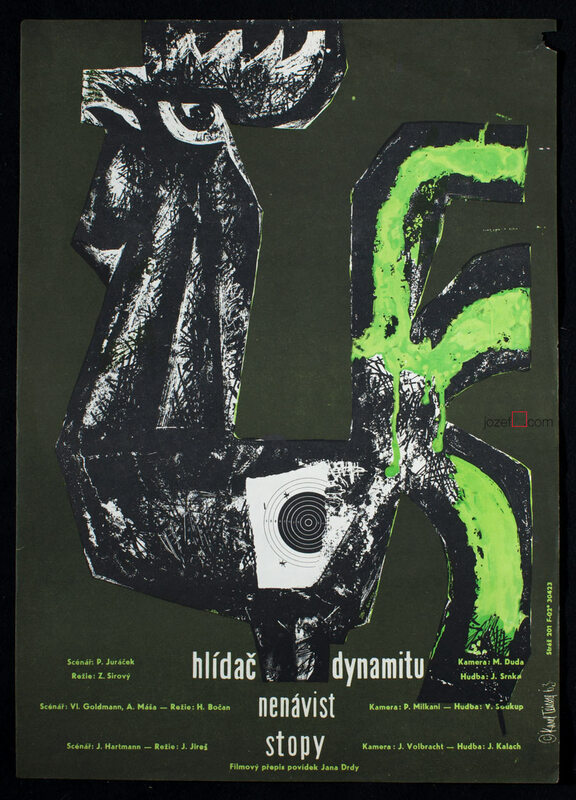 Gentle surreal touch by Josef Vyleťal. 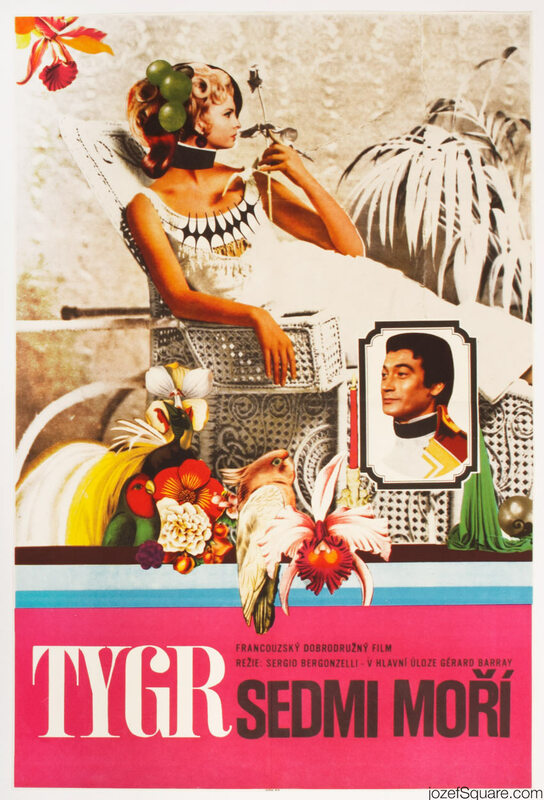 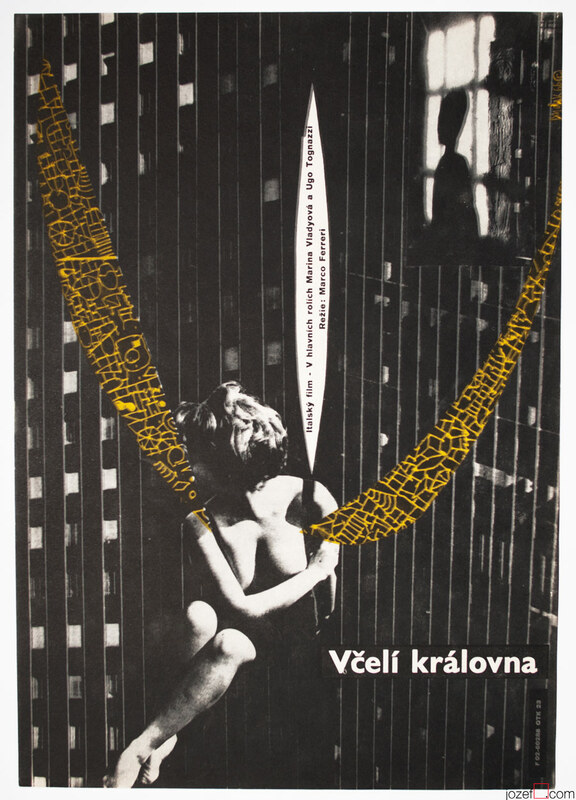 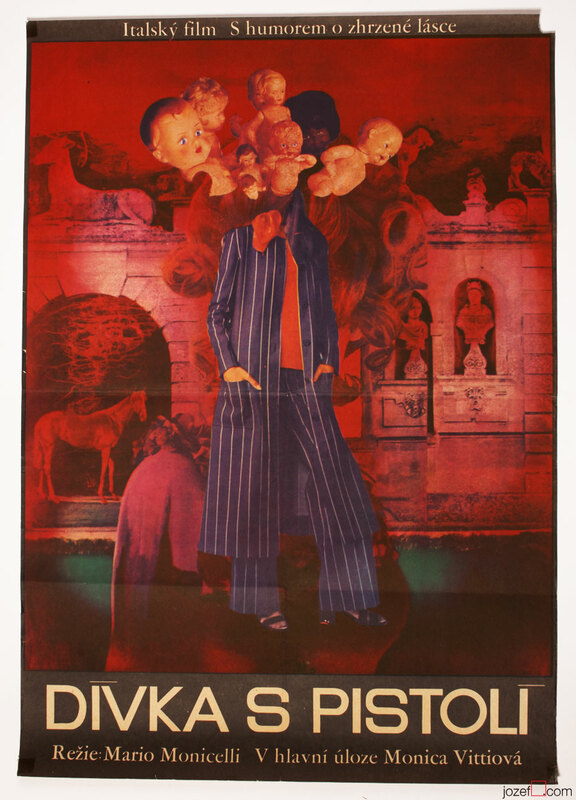 Be the first to review “Movie Poster – One Evening on a Train, Josef Vyleťal, 1970” Click here to cancel reply.